Jerold L. Reed, 74, peacefully passed away on November 7, 2017. He was born on December 18, 1942 to J.D. and Betty Reed in Paducah, Kentucky. He came to Arizona on a troop train when he was 2 years old. He graduated from Phoenix Union High School in 1961, where he was very involved in the ROTC program. He taught computers, worked in the behavioral health field, and was an author of books on marriage and Christian Psychology. He will be greatly missed by his wife Linda, son Michael, two step-sons, four grandchildren and one great-granddaughter. He was preceded in death by his parents and oldest son, Jonathan. 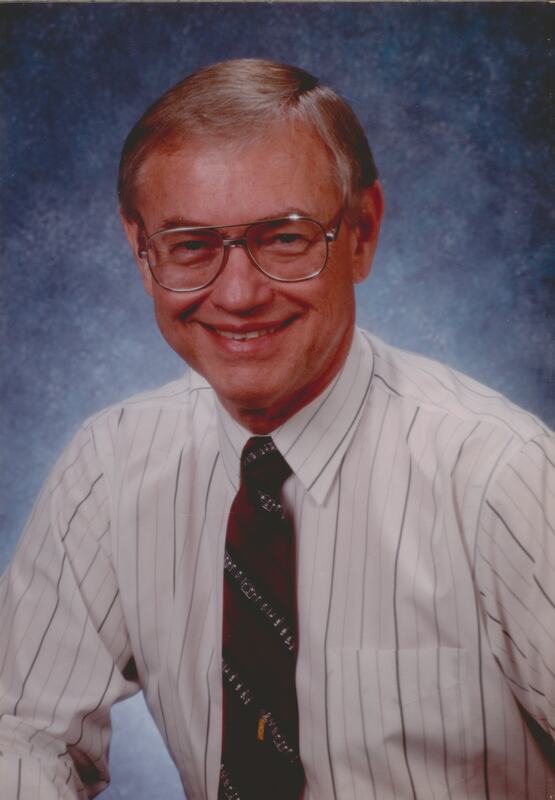 A Visitation will be on Saturday, December 16th from 4:00 – 6:00 pm, with sharing time at 5:00 PM, at Bunker’s University Chapel, 3529 E. University Drive in Mesa. We wish to thank Solace Hospice for their care and help during his last days.